Everyone loves to take a bite of such perfect amalgamation of smooth creaminess and tasty small pieces of fruits. Isn’t it? 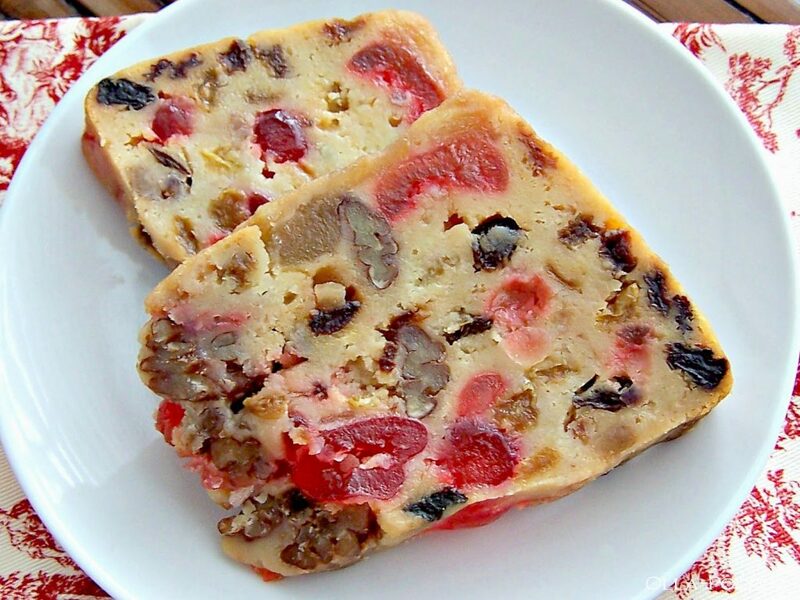 There is a wide variety of fruit cakes available on the planet. You can bake them on your own or just purchase one from any good bakery brand. Further, when it comes to purchasing one then you can just grab an exciting deal from couponsmonk.com and thus save huge bucks. However, I am here with the recipes of the three most amazing types of fruitcakes that I have tried on my own and trust me I ended up baking some of the best types of fruitcakes ever. This is a guest post submission. Full disclosure here. Don’t go with the name! This is one of the yummiest fruitcakes that you can bake on your own. At first, you need to preheat the oven to 325 degrees. Grease two loaf pans with brown paper. Next, sift the flour and spices. Further, don’t forget to cut the gumdrops into fourth and mix the raisins and nuts with a part of the whole flour mix. Now, beat together butter, sugar, and eggs. Add the mixture of nuts, gumdrops, and raisins. Finally, bake it for a duration of 2 hours. Try this fruitcake! It is a yet another fantastic one. 3/4 cup dates which have been pitted and chopped. First of all, preheat the oven to 300 degrees. Now, in a separate bowl, you need to mix lemon zest, cream butter, and sugar. Finally, bake the whole content for 2 hours. Yes! The name of the cake might seems to be a bizarre one. I mean how there can be a cake without baking. But, trust me, it is one of the tastiest ones ever. 1/2 tsp of allspice, nutmeg, cloves, salt, and cinnamon. 4 cups of graham cracker crumbs. Oil a 9×5 loaf pan. Pour the content into the pan. Cover and let it be in a cool an dry place for 1 week. So, these are the three most awesome fruitcakes ever!! If you’ve not tried yet then just bake them soon and feel the awesome taste. This is a guest post from Coupons Monk. You can learn more about their company here. If you are interested in guest posting for Of Life & Lisa, contact me here.